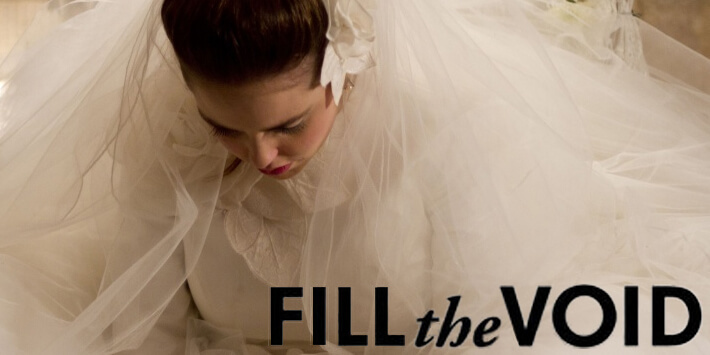 A young Hasidic Jewish woman is pressured into an arrange levirate marriage to an older widower. All movies will be shown in the Pollak Theatre at Monmouth University. Free of charge and open to the Monmouth University community and the general public.